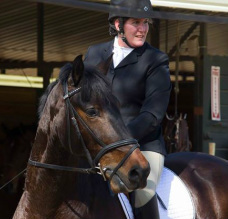 Training Programs are tailored to the individual horse and rider combination's needs. 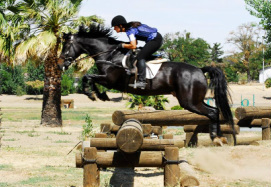 Prices are determined by number of lessons and training rides. Half, Three-Quarter and Full Programs ranging from $745 to $1245 are available. Let our experienced trainers help your horse gain valuable show miles and a successful record.